A group of degenerative and painful conditions that are characterized by inflammation in the joints is defined as arthritis. This can cause pain and stiffness and there are several kinds of arthritis that people can experience in their life. For instance, rheumatoid arthritis occurs when the immune system begins attacking the joints because it considers them as foreign tissue. Therefore, it is considered to be an autoimmune disease. The most common type of arthritis is osteoarthritis, which is caused due to wear and tear over time and it only worsens with age. Traditionally, arthritis was treated by doctors with painkillers and anti-inflammatory medications, but some of them have serious side effects. The amount of pain you experience when you have arthritis can vary as per your weight. More weight means your joints are under more pressure, especially your hips, knees and feet. Hence, losing weight can reduce the stress on your joints, decrease pain, improve mobility and prevent any further damage. Exercise is not just good for losing weight. You can maintain flexibility in your joints through regular exercise. Don’t go for weight-bearing exercises like walking and running. It is a better idea to opt for low-impact ones like swimming or water aerobics because these flex your joints and don’t add any more stress. This is an ancient Chinese practice in which needles are inserted into specific points on the body for restoring balance and rerouting energies. It is believed that there are certain points that, when manipulated, can reduce arthritis pain to a huge extent. When it comes to arthritis pain, you will come to know that the combination of cold and hot therapies can make a world of difference. Cold treatments are great for relieving inflammation, swelling and joint pain. Wrap a bag of frozen vegetables or gel ice pack in a towel and apply it to the aching joints to get quick relief. The stiffness in your joints can also be eased with the help of warm and long showers or baths, particularly in the morning. A moist heating pad or an electric blanket can keep your joints loose at night. You have to incorporate omega-3 fatty acids in your diet for maintaining optimum health. These fats are also handy for dealing with arthritis. You can reduce joint pain and stiffness by taking fish oil supplements that are high in omega-3 fatty acids. GLA or gamma-linolenic acid is another fatty acid that can aid in this regard. This is the yellow spice that’s often used in Indian dishes. It comprises of a chemical called curcumin, which can be great for combating arthritis pain. This is because it has anti-inflammatory properties that can reduce the inflammation in your joints. 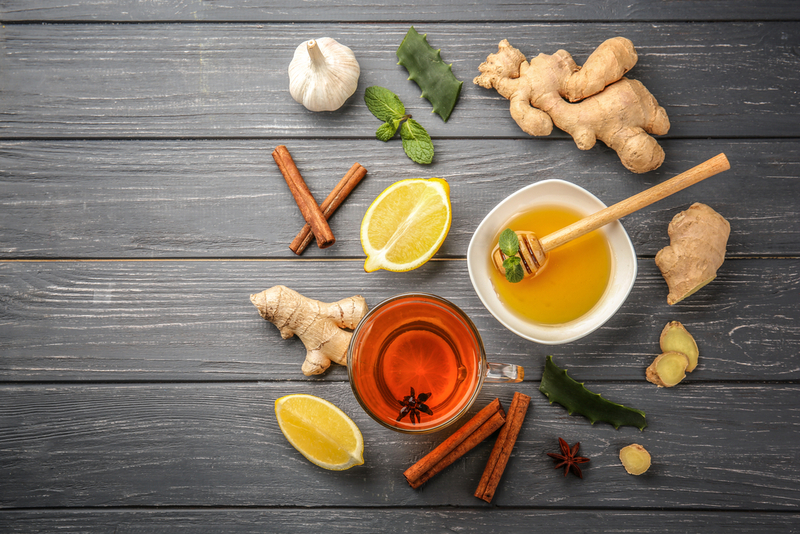 Likewise, ginger also has chemicals that have anti-inflammatory and analgesic effects on the body, which can reduce the pain and stiffness in your joints. One of the best natural treatments for improving your range of motion and alleviating the stiffness and pain in your joints is a massage. You can find experienced physical therapists who have worked with arthritis patients before and they will use essentials oils for massaging your aching joints in order to provide you pain relief. You can use a combination of these remedies for relieving arthritis naturally and without any side effects.